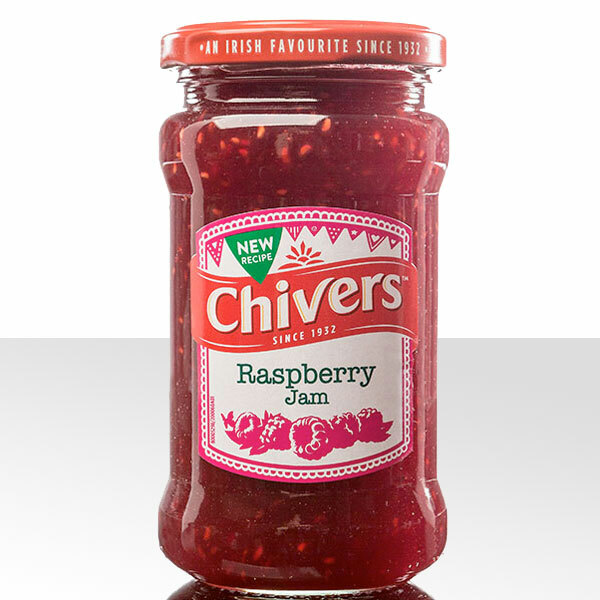 Our delicious Chivers Raspberry Jam is now softer and juicier! 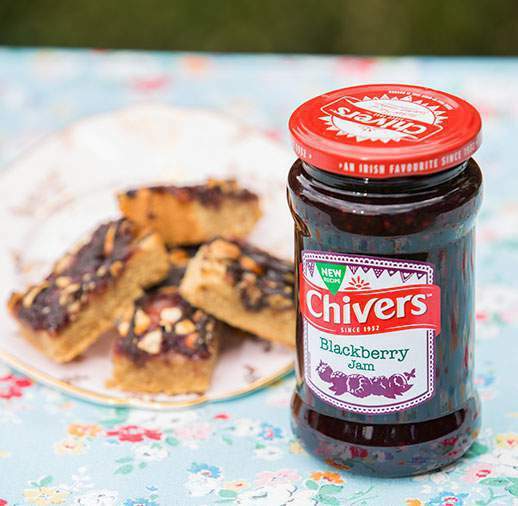 This mouth-watering raspberry jam is a perfect topping for your breakfast toast. Raspberries, Sugar, Glucose-Fructose Syrup, Acid (Citric Acid), Gelling Agent (Pectin), Acidity Regulator (Sodium Citrates).